Just wondering if anyone has had experience applying a high definition drone image to a site model? Not sure if this is doable...thanks for any thoughts you might have. 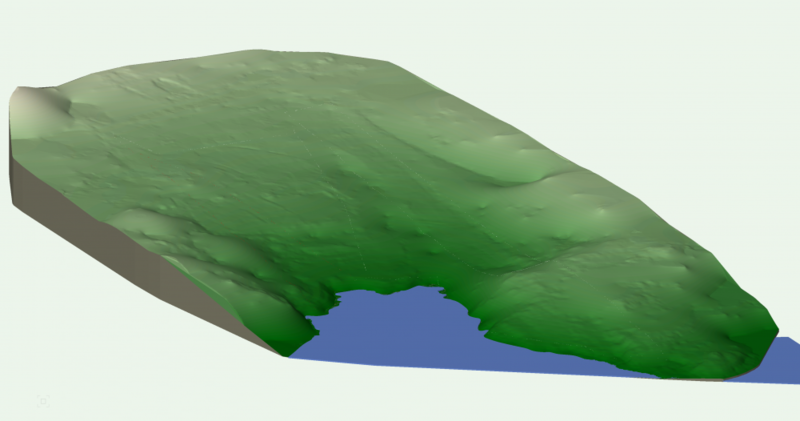 I'm interested in combining a site model with point clouding order to draw the trees on the site Has anybody tried this?